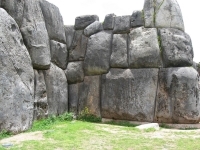 Got a question or comment about Attractions in Peru? Ask a Travel Expert! 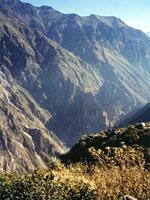 If there's one place in South America brimming with fascinating and awe-inspiring attractions, it's Peru. With wonders such as Macchu Pichu, the Colca Canyon, the mysterious Nazca lines, the Coricancha Inca Ruins and Pisco, it's no wonder Peru is one of South America's most popular tourist destinations. The country is a favourite with backpackers and budget travellers and it is possible to travel cheaply if necessary. 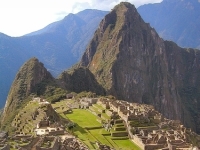 However, Peru's most famous tourist activity, hiking the Inca Trail, is expensive and must be organised in advance as permits are required and very limited. Cities like Lima, Cusco, and Arequipa are charming and atmospheric, if a little shabby, with lots of colour and run-down colonial buildings. 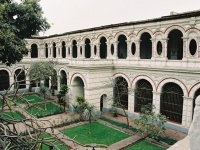 Peru has an interesting and refreshingly unique cuisine and the restaurant scene in places like Lima is fun to investigate. 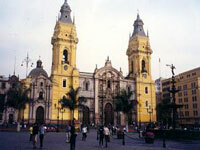 Lima also has a vibrant nightlife and some decent museums. 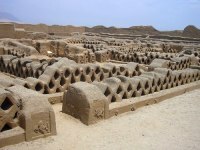 Getting around Peru is fairly cheap and easy with plenty of internal flights operating on an almost daily basis and an affordable and reasonably reliable public transport system. It's advisable to fly between cities when possible or rent a car and explore all this mystical country has to offer, although long-haul bus trips are also an option. Travellers should ensure that they use reputable bus and taxi companies as the road safety record is not good in Peru and there have been incidents of robbery by fake taxi drivers.